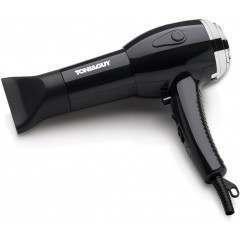 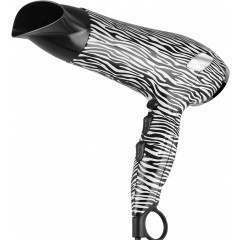 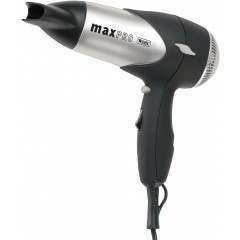 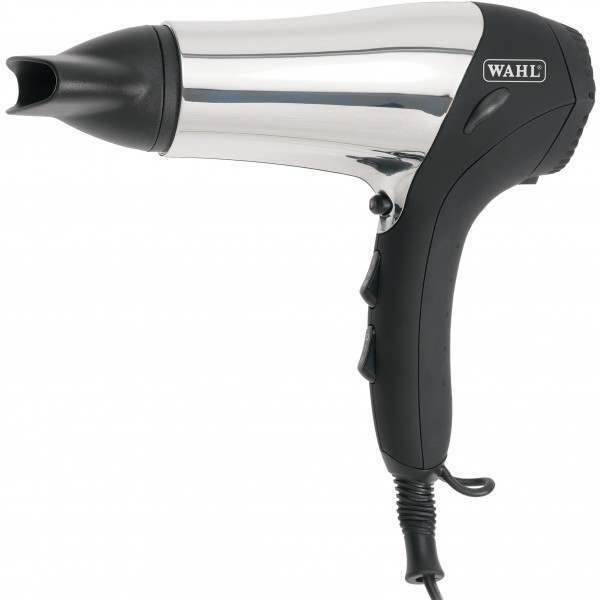 Style your hair to perfection with the Wahl Chrome Ionic hair dryer. 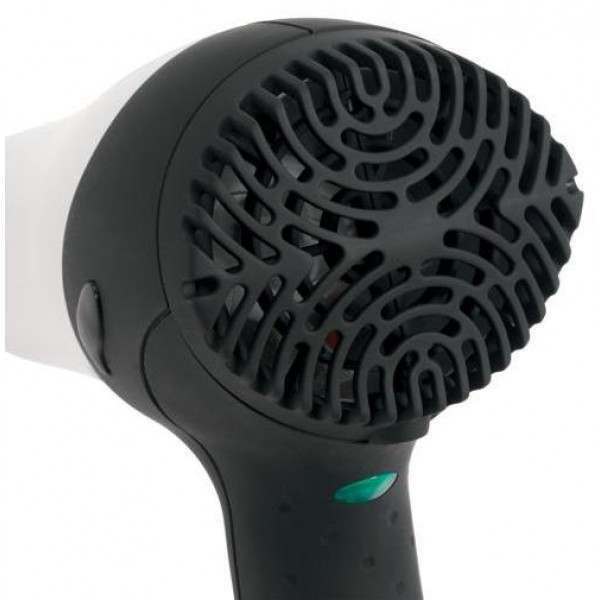 The powerful 2000W dryer features a continuous ionic function to make styling easier, helping to eliminate frizz for smooth, shiny and healthy looking hair. 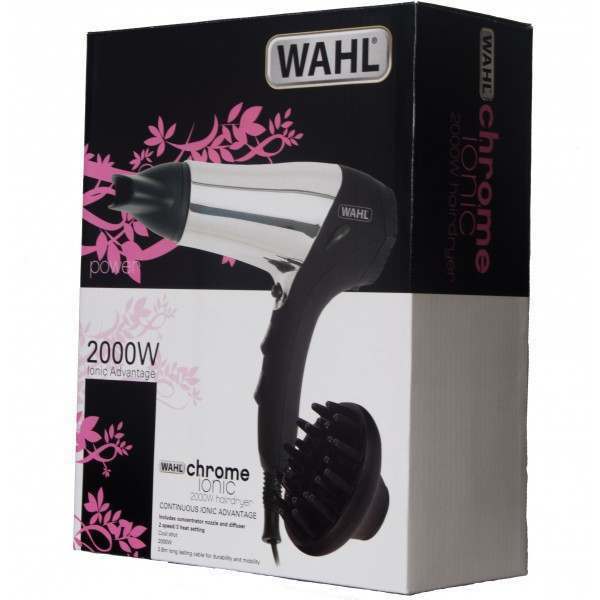 Get gorgeously styled hair with the Wahl Chrome Ionic Hairdryer, The 2000 W powerful hairdryer with a continuous ionic function will make styling easier. 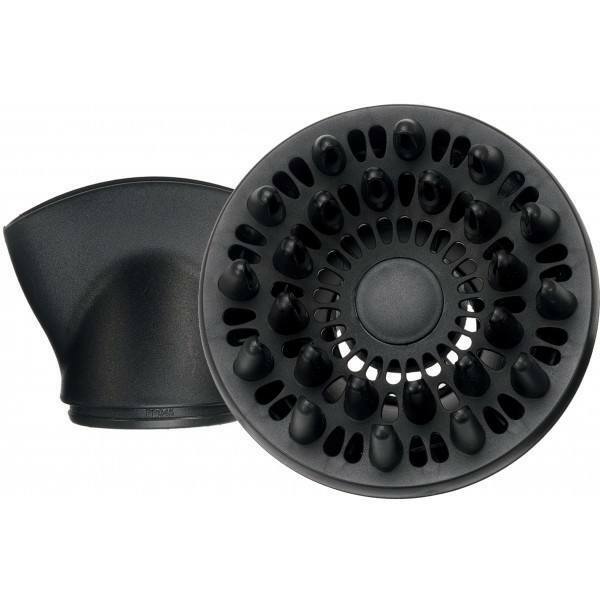 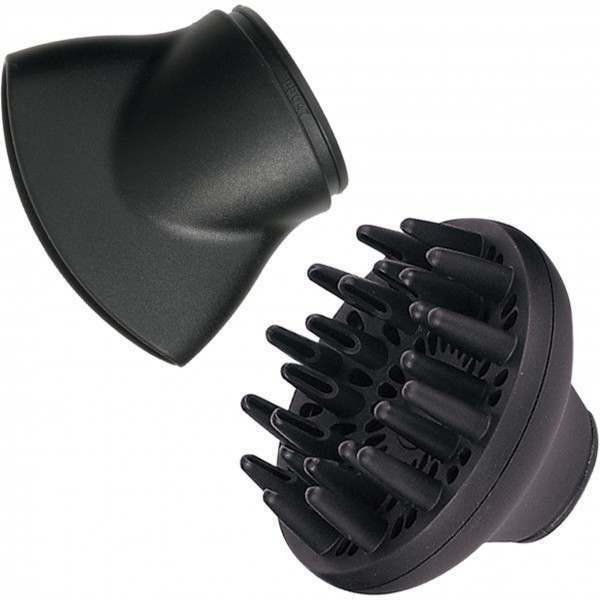 Giving you the choice of using the narrow nozzle or diffuser to channel the air flow from root to tip, you will always be left with soft flowing locks. 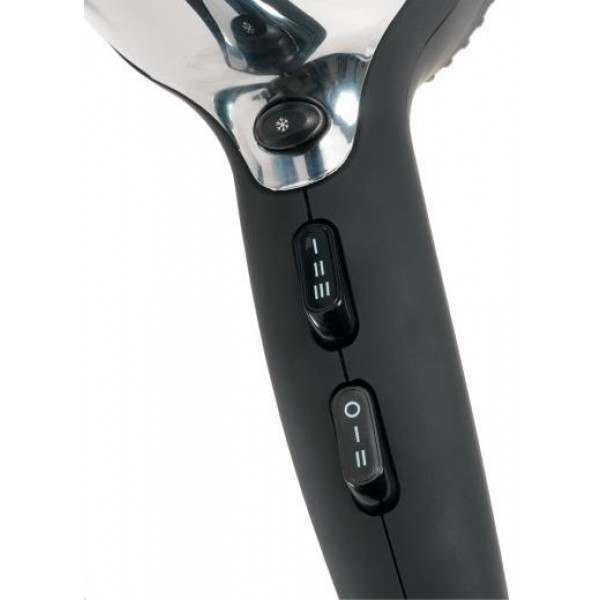 The easy to use rocker switches with variable heats and a cool shot to lock in your style, will ensure you can style your hair how you want and get a professional finish. 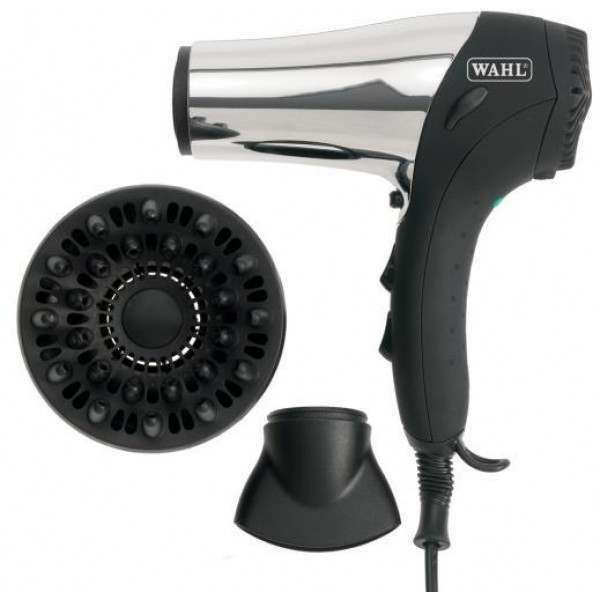 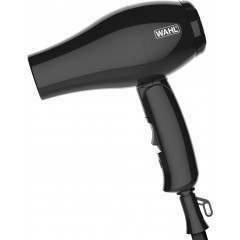 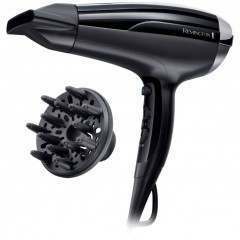 The Wahl Chrome Ionic hairdryer offers you everything you need to get a salon style in the comfort of your own home, the ionic function helps to avoid frizzy hair, and using the narrow nozzle or diffuser for stress free styling, you can get the style you want whilst maintaining healthy looking hair. 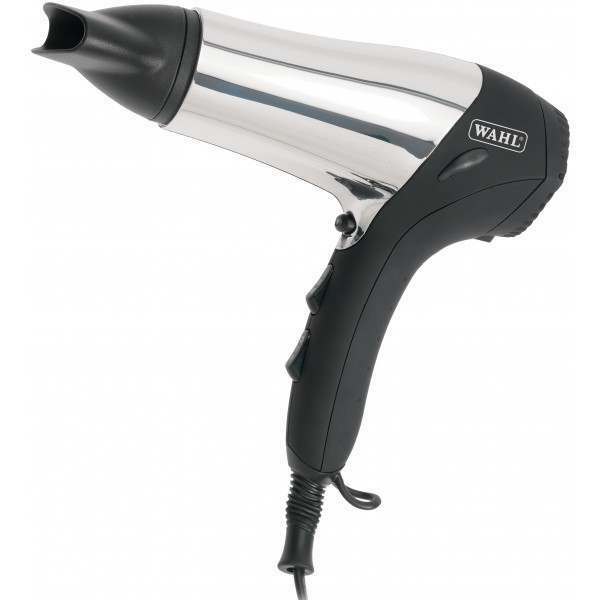 With a handy hanging loop and a salon length 2.8 metre cable the hair dryer is convenient and easy to use, giving you freedom to move around and store away. 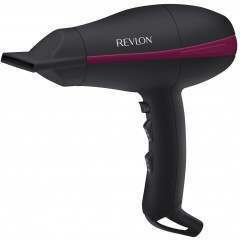 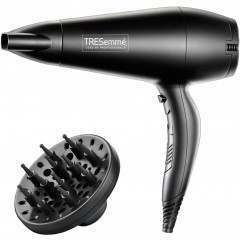 Salon styling products for a professional look.